I'm totally with Rebecca on this who loves it when couples hold hands throughout the ceremony. I just love the photo below - it's such a wonderful artistic shot. 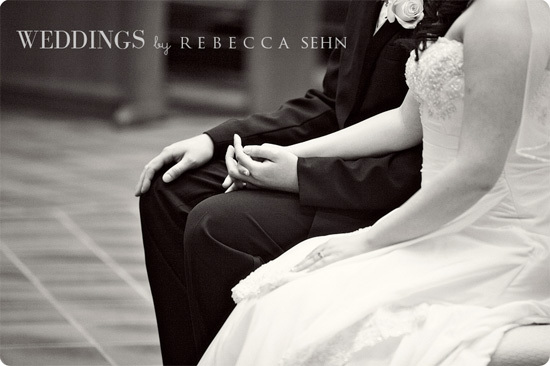 Thank you so much Rebecca for sharing this wedding with my readers today. And, congratulations again on your recent wedding, I hope you're having an amazing time away on your honeymoon. To see more photos from the wedding of Emily and Paul, please click here. 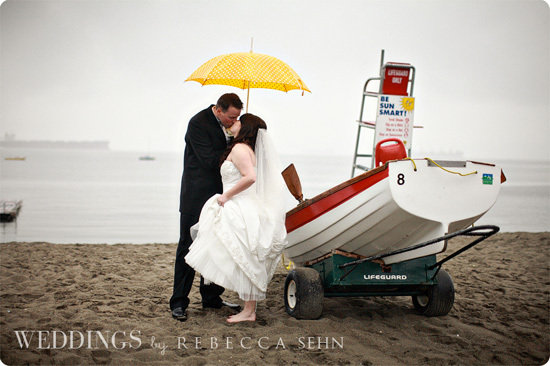 And, to see more photos from Rebecca Sehn, please visit her web site and blog.